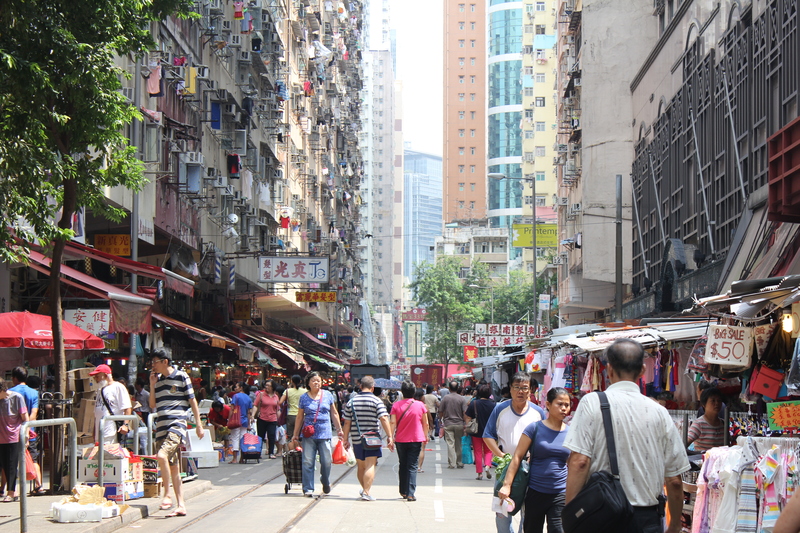 Hong Kong; The Formative Months. 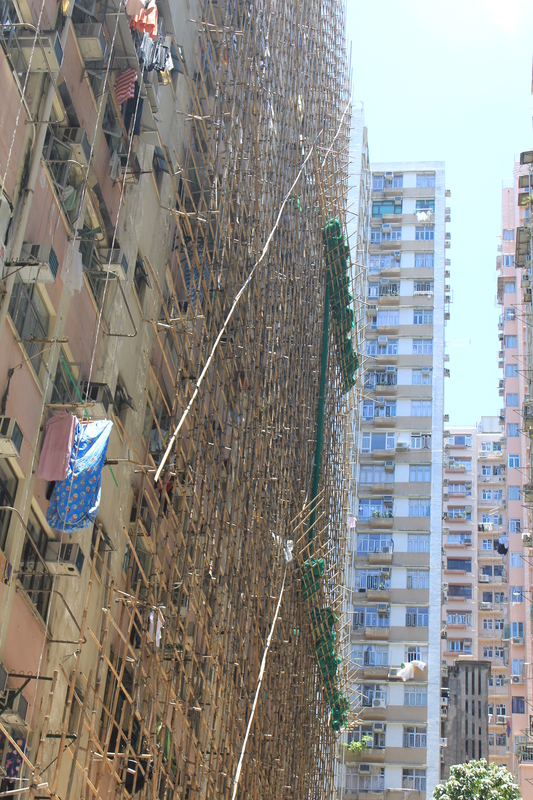 Life in Hong Kong flies by at the speed of knots. It’s incredible to think that we’ve been here 10 months already and we’ve barely touched on the why/where/whats of our existence here. 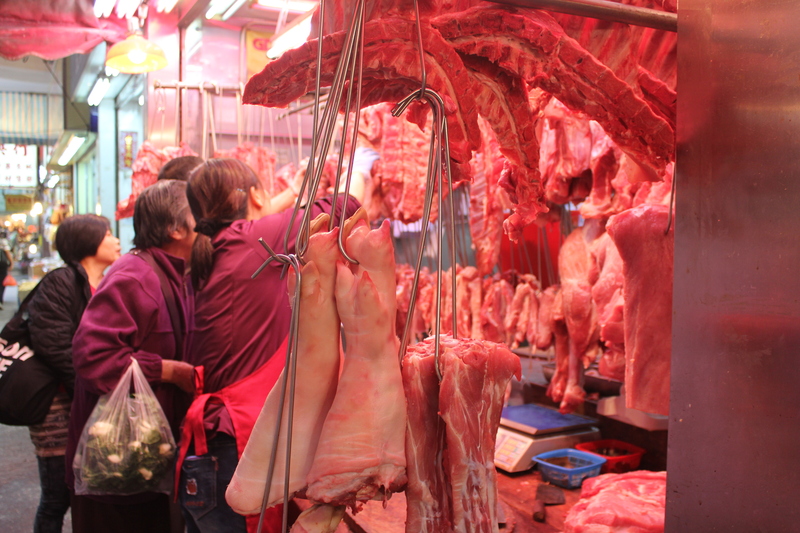 Last year you were all subjected to our ramblings about life in rural Korea – a challenging year in an extremely perplexing, often frustrating, surprisingly complex but overall thoroughly fascinating place. Our days were spent talking mostly only to each other, avoiding toxic pollution poisoning and frequenting a ghetto, run-down gym in between short work days of teaching unimpressed Korean children. Ahhh, memories. Fast forward, quite literally, one year, five countries and countless distractions and we find ourselves finally having time to stop, breath and recap. Contrary to what we might have thought (or wished) in the darkest moments of our Korean teaching careers, we signed up for a further year of teaching here in Hong Kong. The job ad actually sounded too good to be true, especially knowing the nuts and bolts of how things can really be in the ESL world. Turns out it lived up to the advert, and we found ourselves working for a well-run, legally recognised English learning facility that actually gives a stuff whether kids are learning or not AND is quickly cultivating a reputation that is leading to astonishing growth. One thing (or many things, depending on how you look at it) that is much smaller than we anticipated, is the size of some of the kids we now teach. 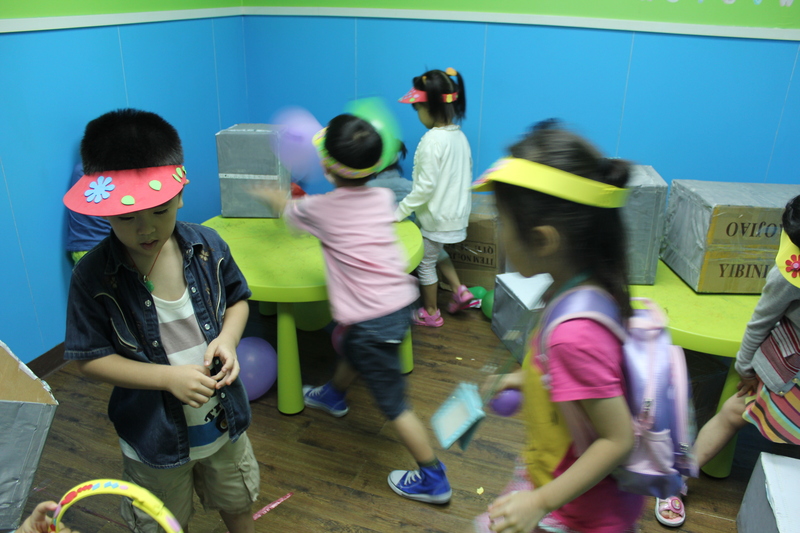 While in Korea our age range was between around 5 and 16, we now teach/entertain those eager learners from the age of 2. Yip, some of them are pretty miniature but they speak 3 times as many languages as we do. 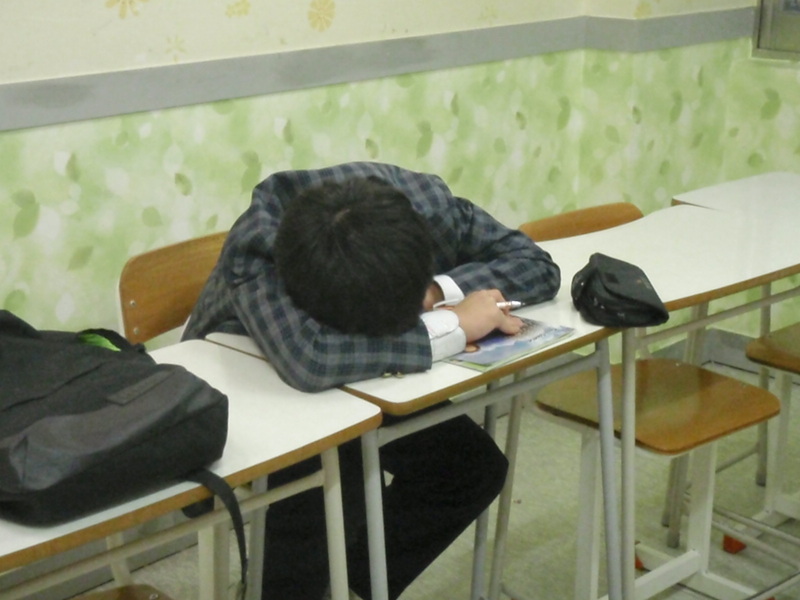 Their language skills are also far superior to ANY of the 16 year old Korean students we taught. We do teach them them stuff but we get to do it in a pretty fun way and some days we definitely feel like we’re paid to hang out, shoot the breeze and play with very capable, very, very funny kids for 10 hour stretches. with never a dull spot in between. Best of all, the food here is incredible. 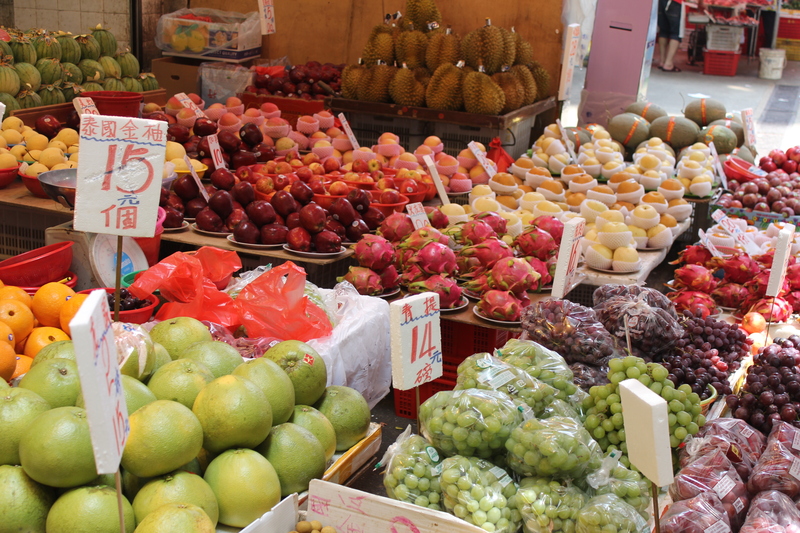 Street food, tea houses, fine dining, chain digs, biggest, bestest, highest, Hong Kong covers all the grounds and we’ve been working hard to uncover as much as possible on our staggered days off (Thursday and Sunday – argggghhh). Food is not the focus here today, however. 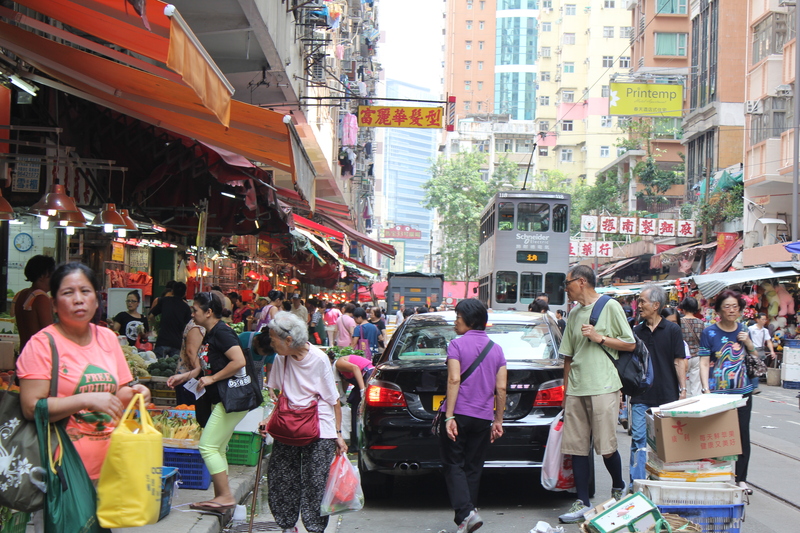 We thought it pertinent to introduce you all to the neighbourhood where we live – North Point, described as ‘mixed-use urban area in the east of Hong Kong Island’ (thanks Wiki!). 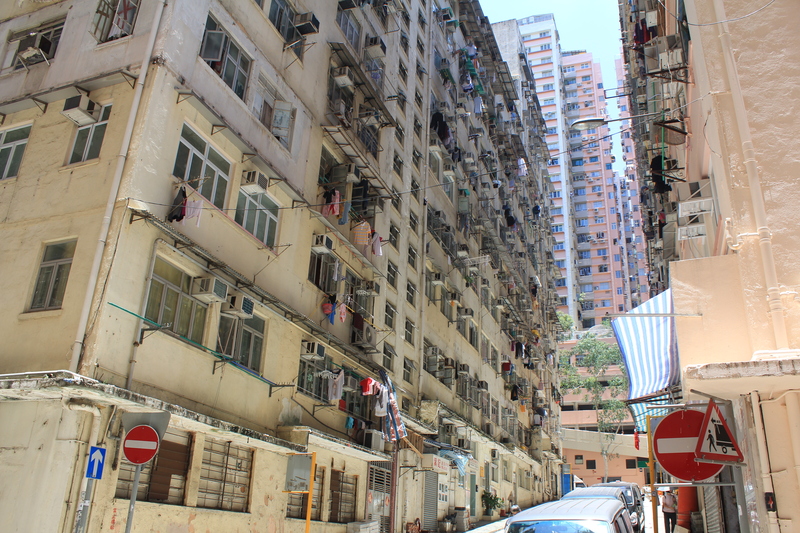 Once ranked the most densely populated place on Earth, it has been squeezed a little bit down the list behind other Hong Kong greats such as Mongkok (most densely populated ‘suburb’ in the world) and Ap Lei Chau (most densely populated island in the world) to merely the most densely populated ‘residential’ area in Hong Kong. Maybe the world. It’s kinda hard to keep up! Whatever the story, it’s jam packed and mighty crowded. 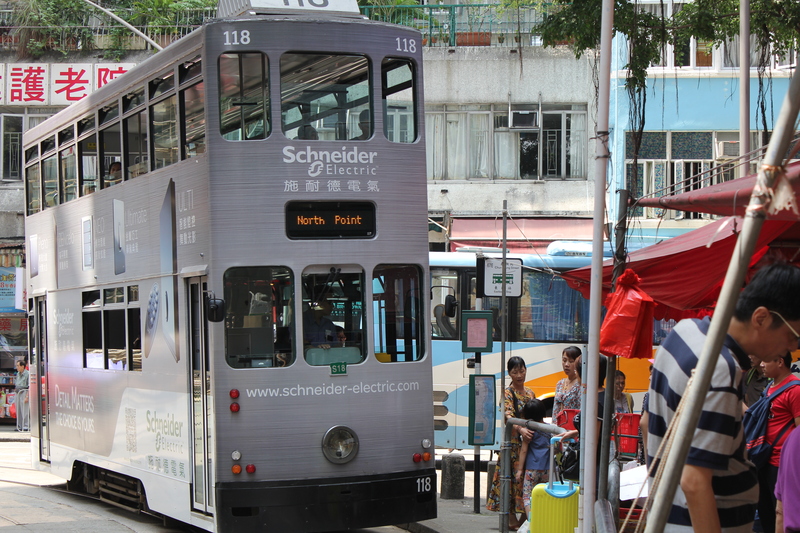 The famous Hong Kong Island tram line rambles its way right through the streets of North Point, terminating bang smack in the middle of another great local feature – the Chun Yeung St Market. 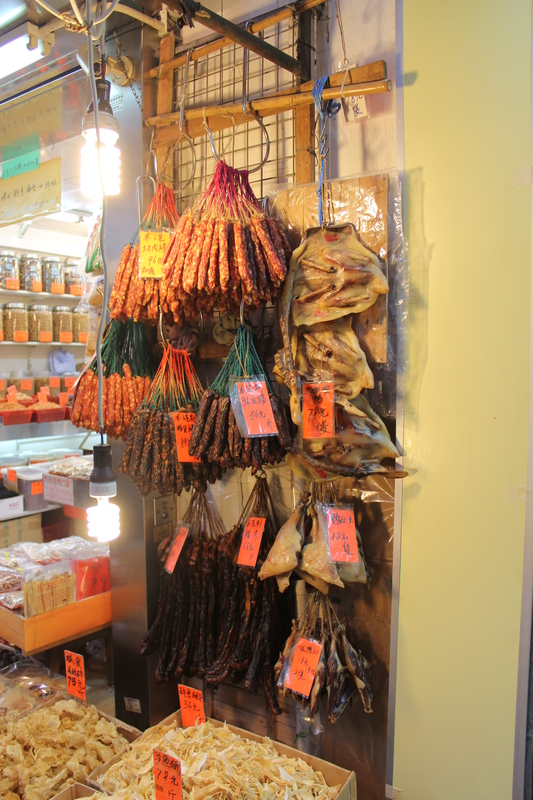 A daily set up, this outdoor market is bustling right throughout the day and sells everything from pig intestines stuffed with egg to Hello Kitty backpacks. 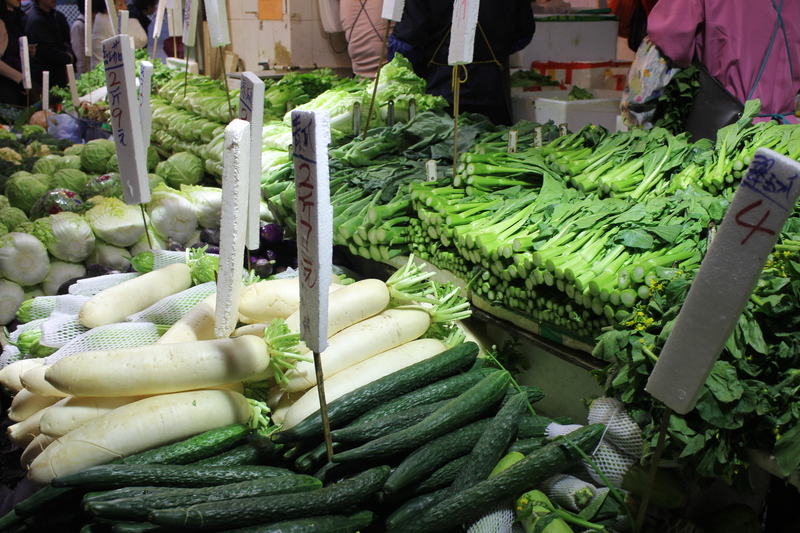 Supermarkets in the area don’t come close to the freshness, the colour and the overall attractiveness of the produce found at these kinds of wetmarkets not to mention the fact its economical. 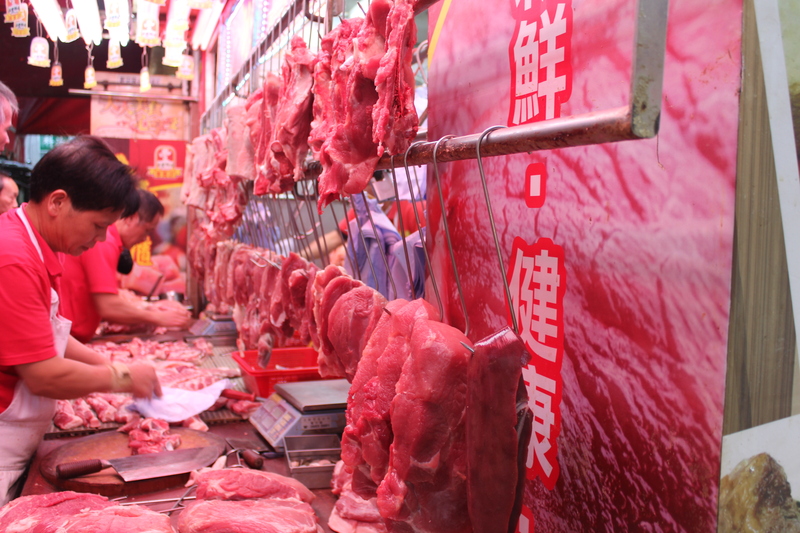 Any cut of meat is hacked to order, a handful of chives is generally added free of charge to your vegetable purchase and fishmongers squabble and haggle loudly along the sidelines. Aww, the kids are so cute! 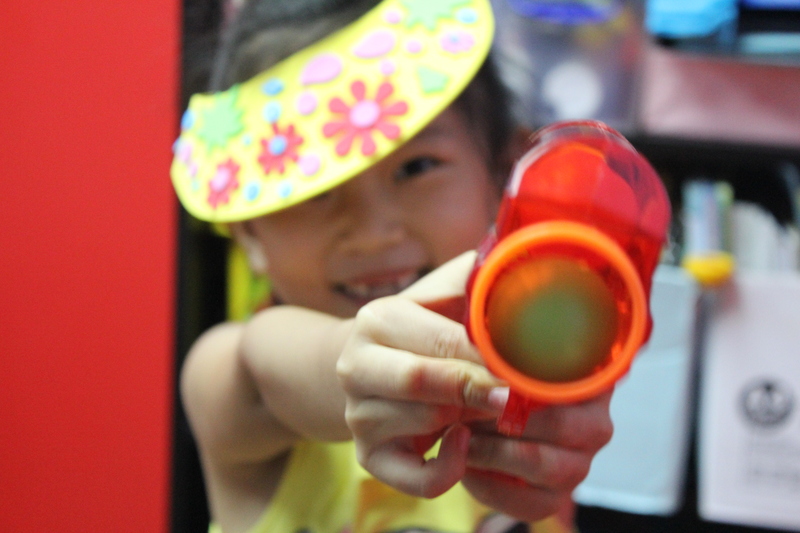 I taught a kid from Hong Kong at the summer school and his English was amazing – despite the fact that he was half the size of all the other kids 😉 Life looks chaotic but a lot of fun there! Chaotic but fun certainly sums it up! Makes you wonder what the life-expectancy rates are like here, haha. 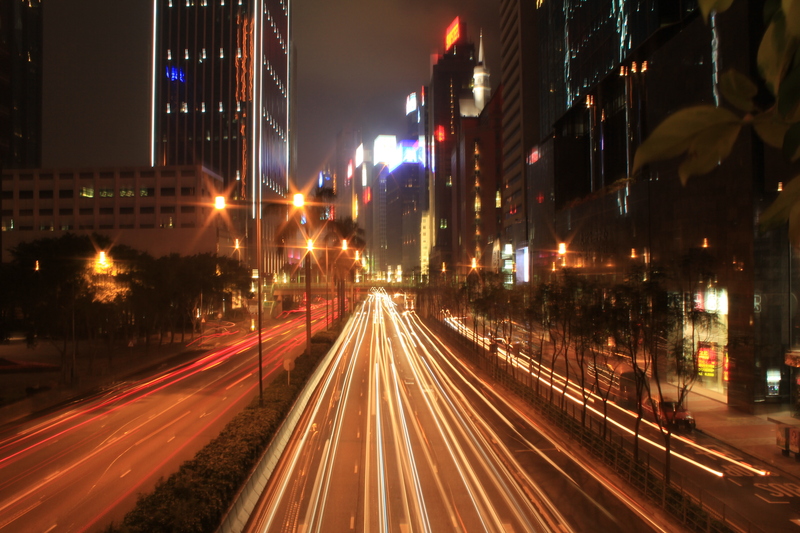 Christmas in Hong Kong is a sight to behold, that’s for sure. We couldn’t believe all the immense decorations last year. 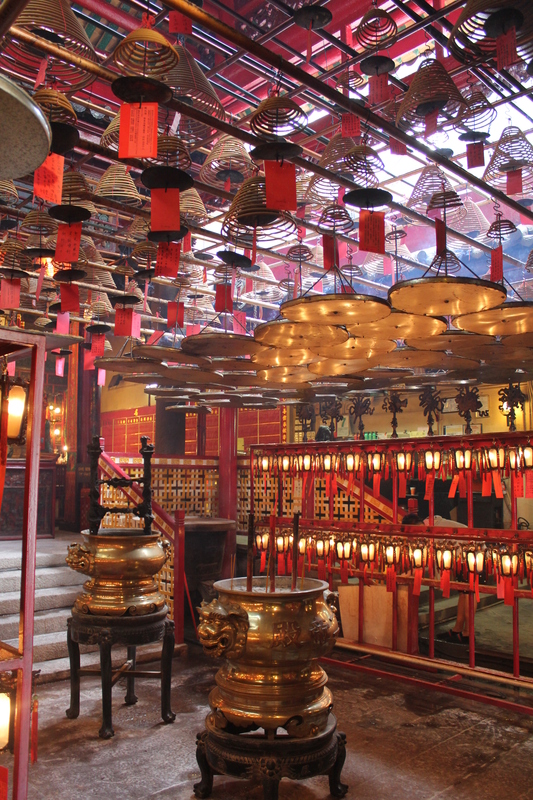 We’ve said it before and we’ll say it again – Hong Kong knows how to party and how to decorate! 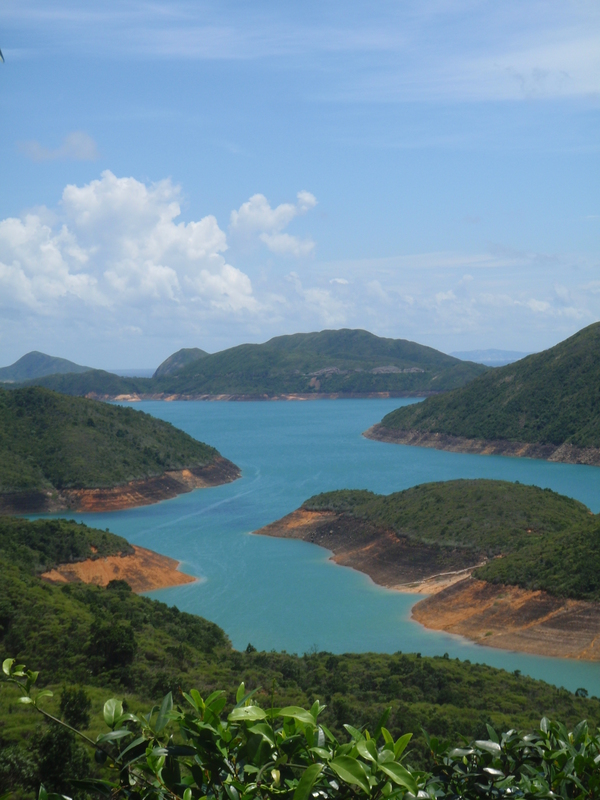 Fantastic post – so good to hear about your life in Hong Kong (I only spent a few days there about 8 years ago but I loved it!) and to see the amazing photos. How weird about the staggered days off – what’s they reason for this? Strange school schedule? I fell in love with this city the first time I visited it so its great to finally be living here! 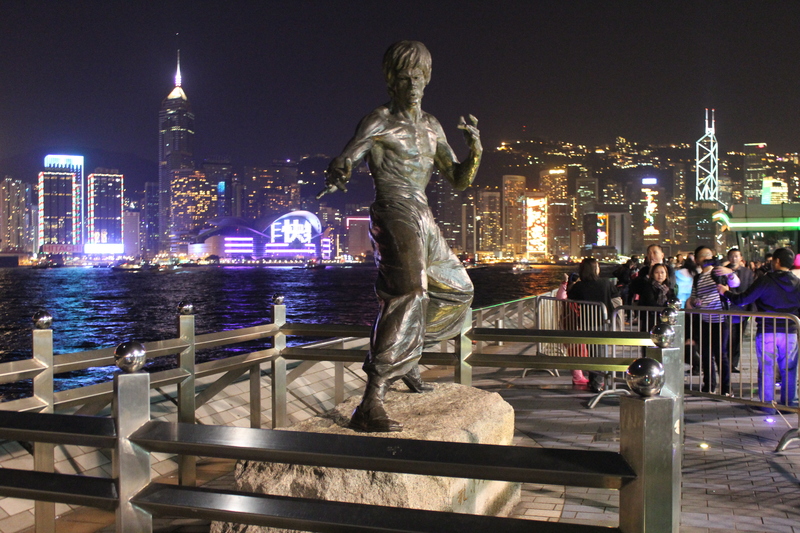 Ahhh the Bruce Lee statue, finally I can relax! Seriously, he MUST have been taken away for cleaning or something. We simply cannot be that useless. Looks like you guys are settling in to your new city. 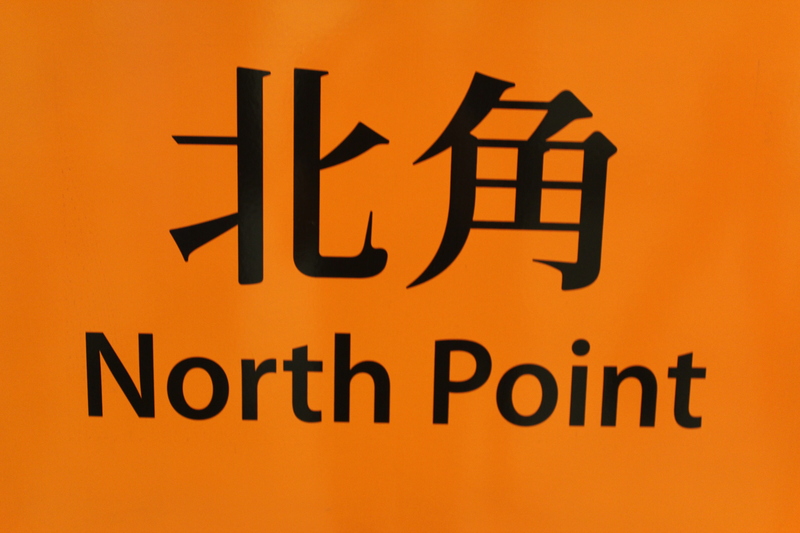 I really didn’t get to see much of North Point other than to take those “ding ding” trams across town and pass by it. I think we went to the Western Market and hung around there for drinks in a swank area for the day. Good to see your experience with the kids is going great too! Cheers! This is definitely an easy place to live so we settled in way too quickly, haha. If you find yourself back over these ways do let us know! Nice to ‘meet’ you – we’ll keep our eyes peeled around these streets now for sure! We had no idea another Kiwi lurked so close…we should totally open a pie shop, hehe. While I’m sad you two won’t be in Korea for our visit, I’m happy to hear the teaching gig is going much better for you there! It would have been a blast to have shown you some of our little (weird) corners of Korea 😦 We’re sure you guys will have an amazing time though and we so look forward to hearing all about it after the fact. 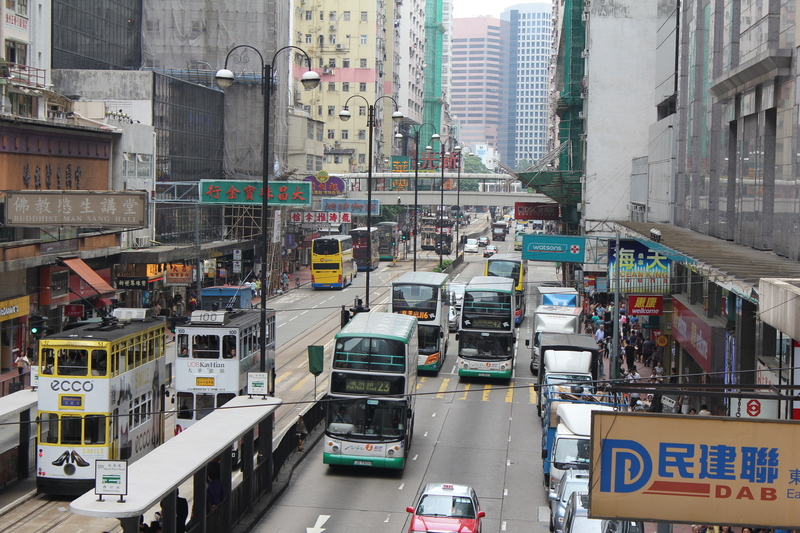 Its such a shame you can’t have a stopover in Hong Kong!!! Cuteness can count for a lot, hahaha. Hope you’re still enjoying Korea! Is it weird that the first thing that truly stood out for me was the shirtless veggie guy? Lol. 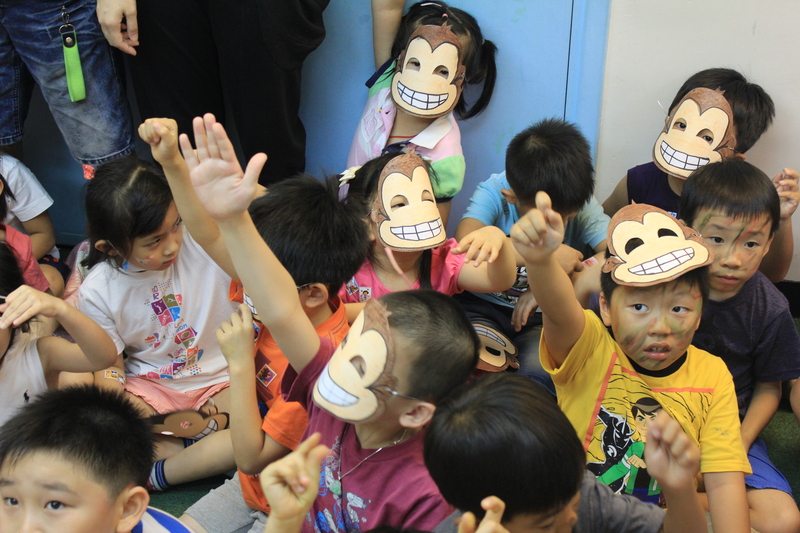 Sounds like you’re having a much better time with the teaching in HK; those little kids in the monkey masks are so cute! Hehe glad you noticed him – he stands out for me in the wet market, too, to the point he’s become my regular ‘guy’. He orientates me in the craziness by his lack of shirt. Ah, so it’s not a one-off shirtless event, I see. Nice of him to do so, since it’s always easier to make your way around using landmarks and such. 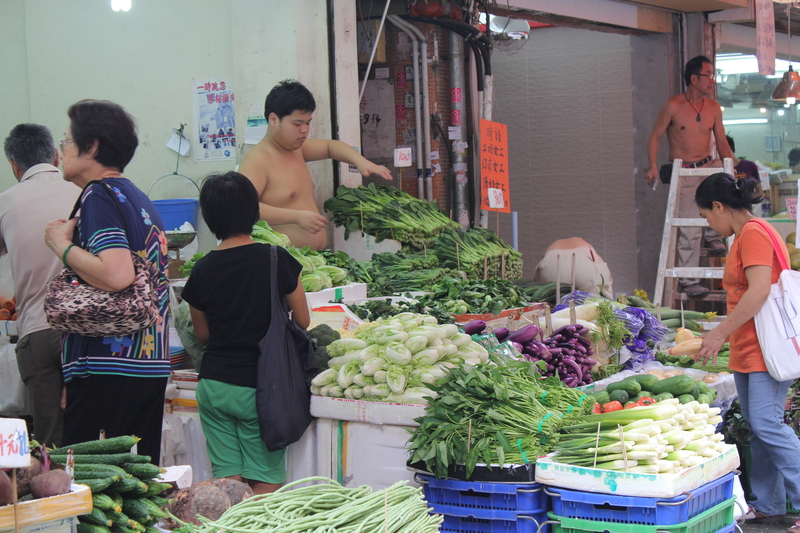 Its such that if he’s not at the market nowadays, I can’t remember which vegie shop it is! Basically, he’s not allowed a day off ever now. Or a shirt. Yeah we’re pretty adventurous when it comes to trying new foods but admittedly a lot of the dried, puckered looking stuff doesn’t appeal to two gweilos who have no clue what to do with it! Really glad you are enjoying HK so much! You should seriously consider writing for travel media – I was so impressed by the enthusiasm in your writing! OMG those high rises put me in a cold sweat!!! Great street shots! 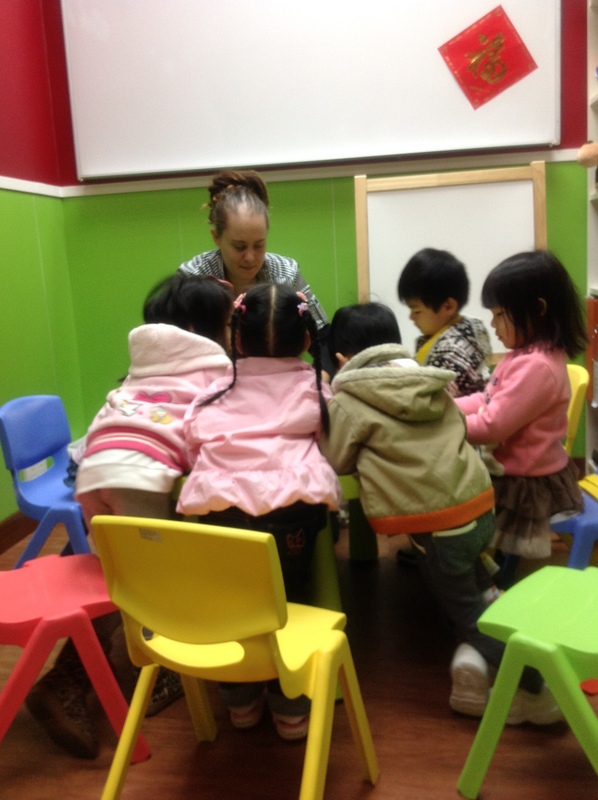 Glad to hear you’re enjoying your teaching experience in HK! 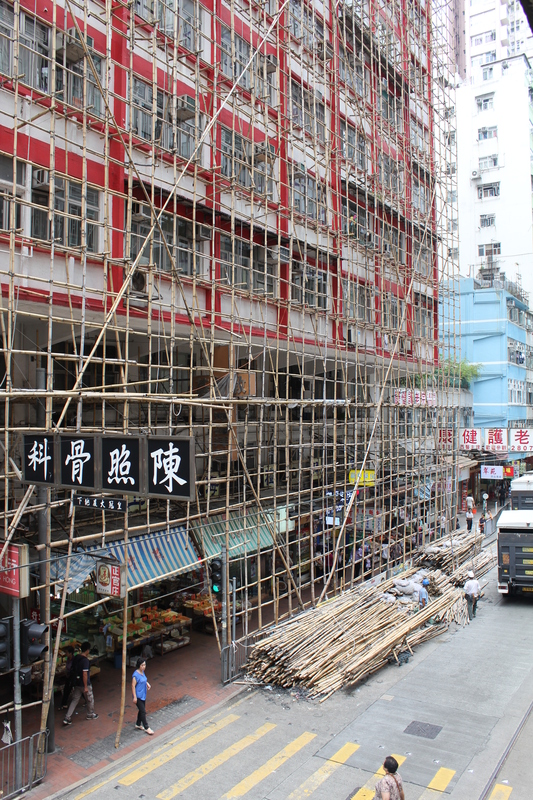 What’s extremely disconcerting at the moment is seeing faces appear at our 19th story window as they clad our building in bamboo scaffolding for maintenance work – creepy!